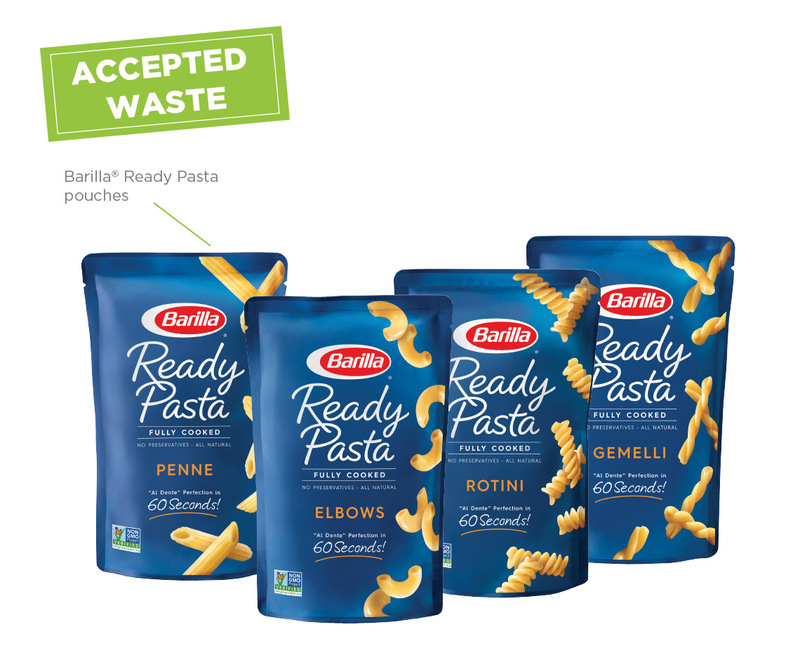 Recycle Barilla® Ready Pasta pouches through this program. 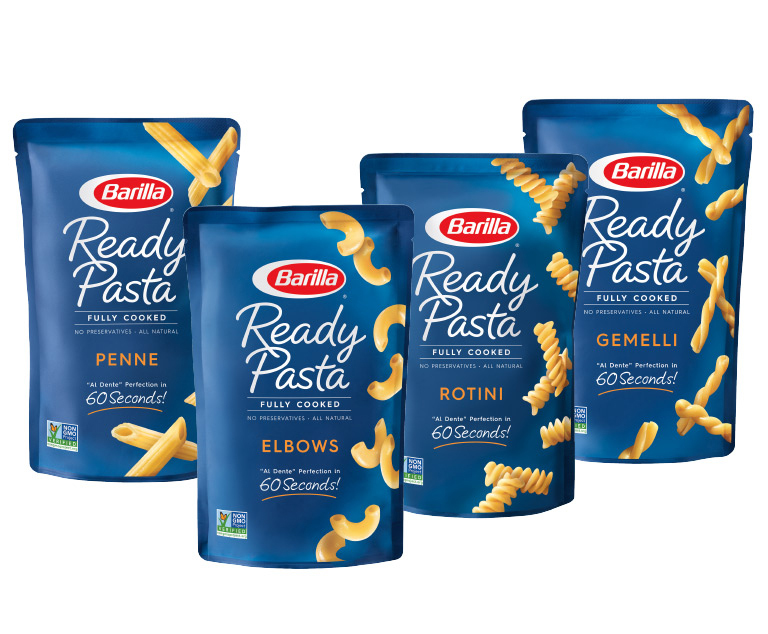 TerraCycle® and Barilla® have partnered to create a free recycling program for Barilla® Ready Pasta pouches, as well as a fundraising opportunity for participants. 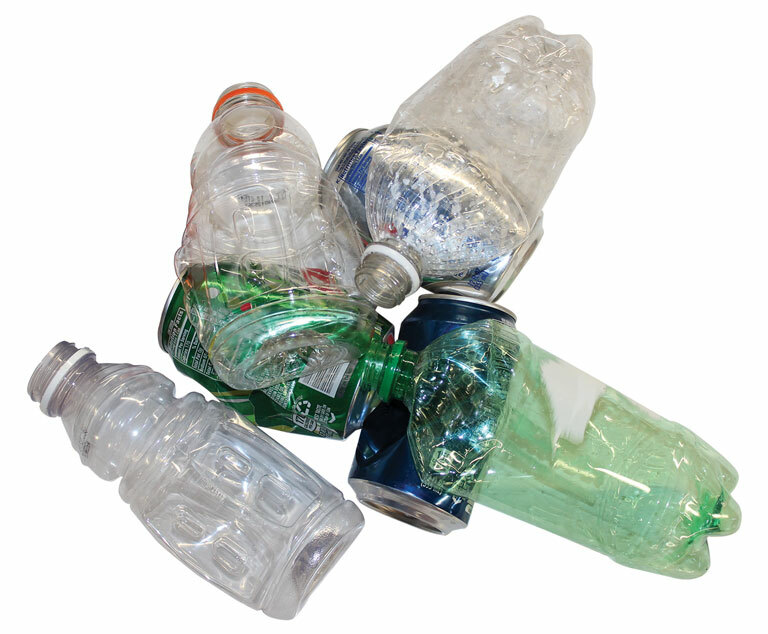 In order to recycle this waste stream properly, please make sure all excess product has been removed (i.e. leftover pasta). 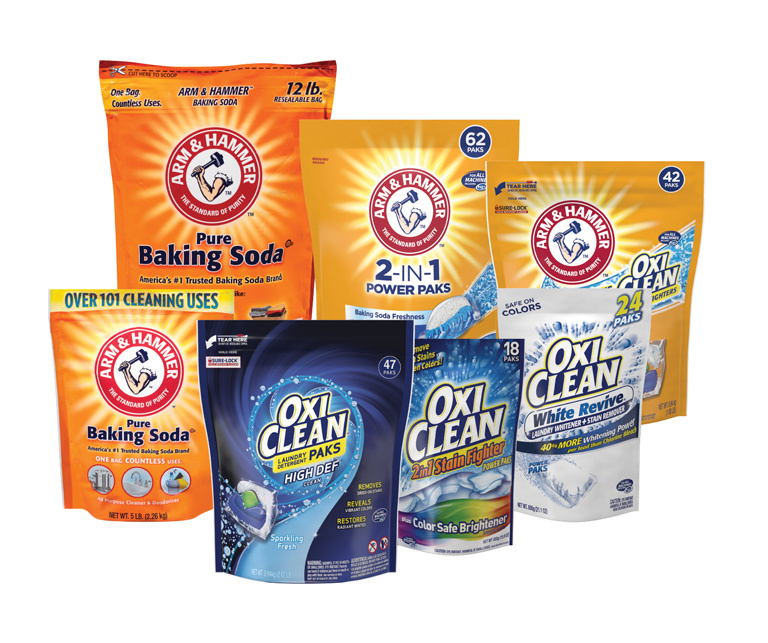 Additionally, if you choose to rinse your product, please note that it must be completely dry prior to shipping. 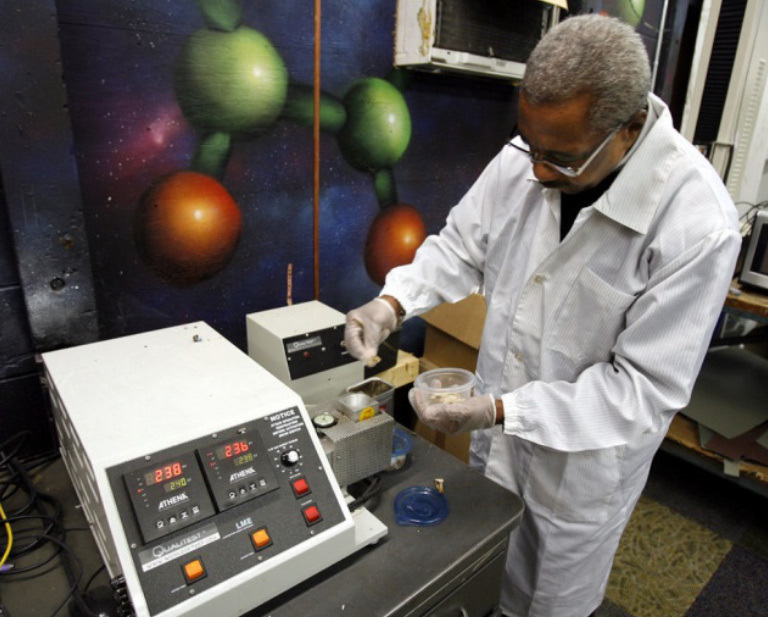 You cannot ship dripping packages.